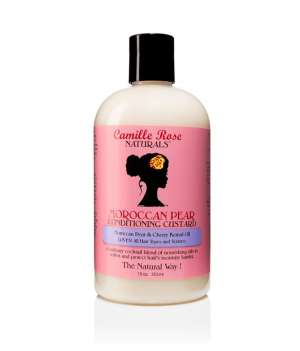 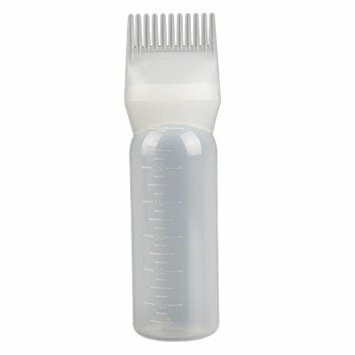 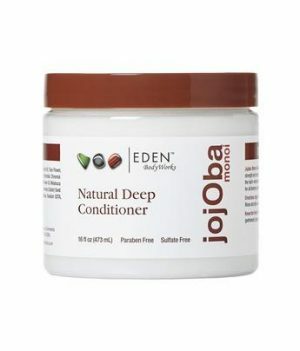 Moroccan Pear Conditioning Custard is a culinary cocktail blend of nourishing oils to soften and protect the hair’s moisture barrier. 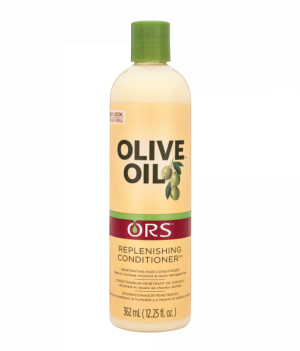 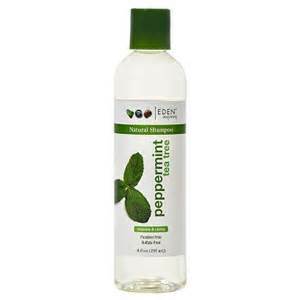 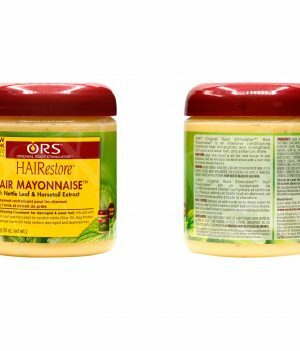 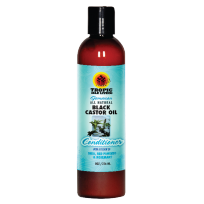 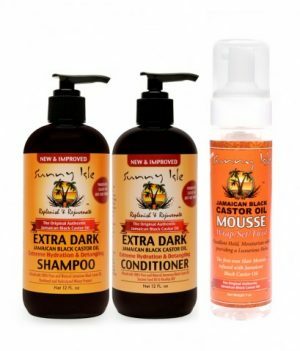 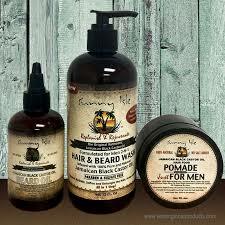 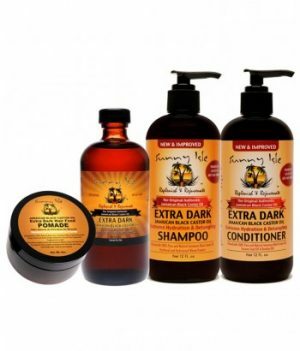 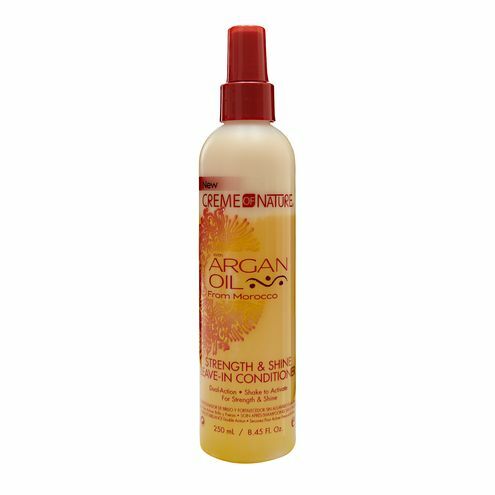 You get the best of everything in this Jamaican Black Castor Oil Hair Care Kit.! 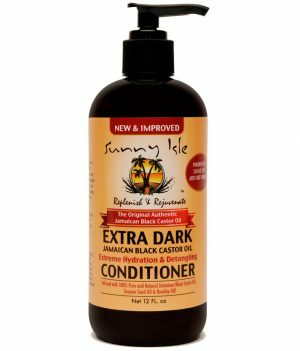 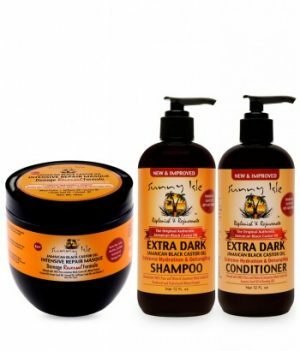 Sunny Isle original, authentic, pure Extra Dark Jamaican Black Castor Oil 8oz, Sunny Isle Extra Dark Ultra Hydration & Detangling Shampoo and Conditioner which are paraben and sulfate free, and Sunny Isle Extra Dark Jamaican Black Castor Oil Pomade which is 100% natural for your hair maintenance and styling needs! 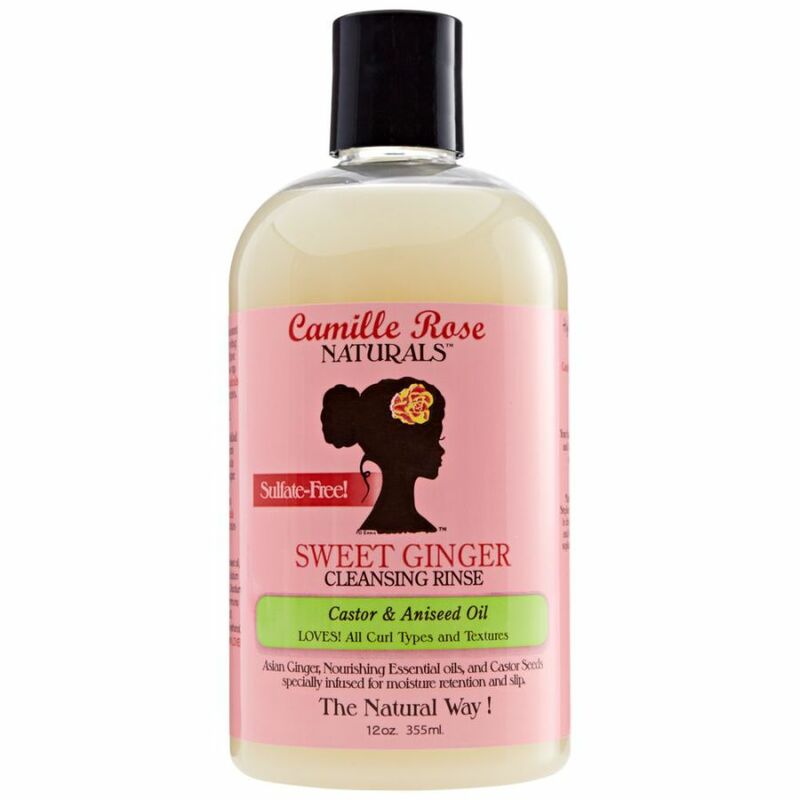 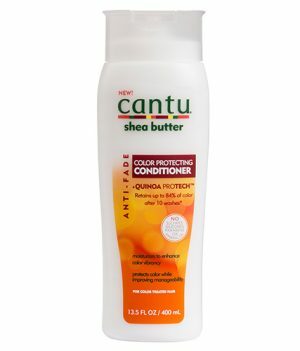 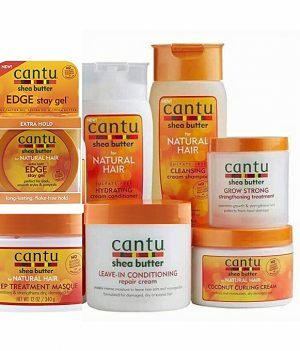 Cantu Anti-Fade Color Protecting Conditioner – 13.5 fl oz.